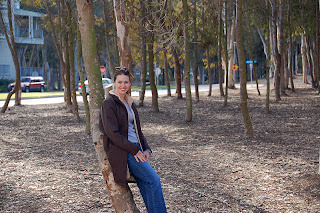 We went for a stroll down memory lane today at UCSD, our old undergraduate college campus. We felt nearly overwhelmed with memories as we walked around the campus. 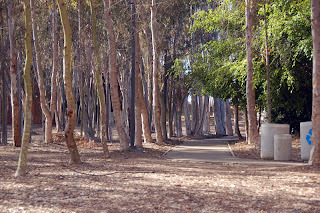 The eucalyptus tress, the hilly pathways we used to trod between classes, the Price Center. 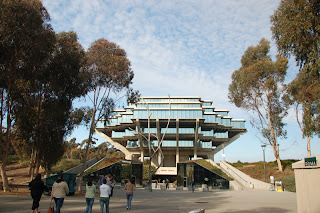 The site of many long nights of studying: Geisel Library. 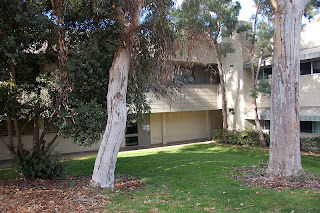 The building where we first became friends, as two Cognitive Science majors. Where we had our first "study-date" about 8 years ago. 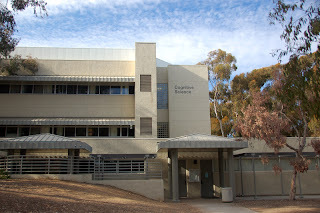 CogSci 115. Ahhh, the memories.